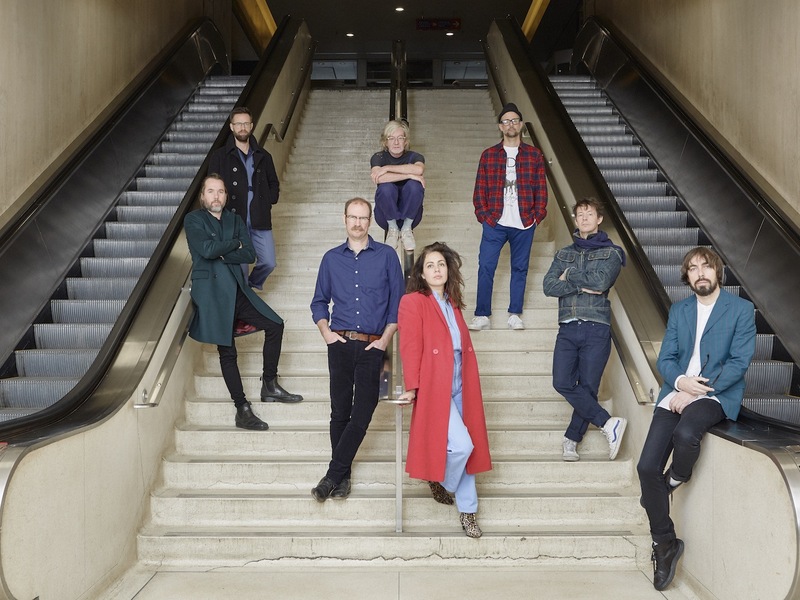 Broken Social Scene have launched plans for a new EP and two live residencies. The Canadian indie rock institution hit The Strombo Show last week, airing two brand new songs in the process. New EP 'Let’s Try The After - Vol 1' lands on February 15th via Arts & Crafts, with the group also launching live residencies in Montreal and Los Angeles. If you're based in the UK you might not be able to make either live run, so let's all make do by soaking up some brand new material. Coy, sensual, undulating new song 'All I Want' is online now, with the purring vocal set against riveting percussive and cooing vocals.